Kids love games. Most of us have fond memories of hours of board games when we were kids. 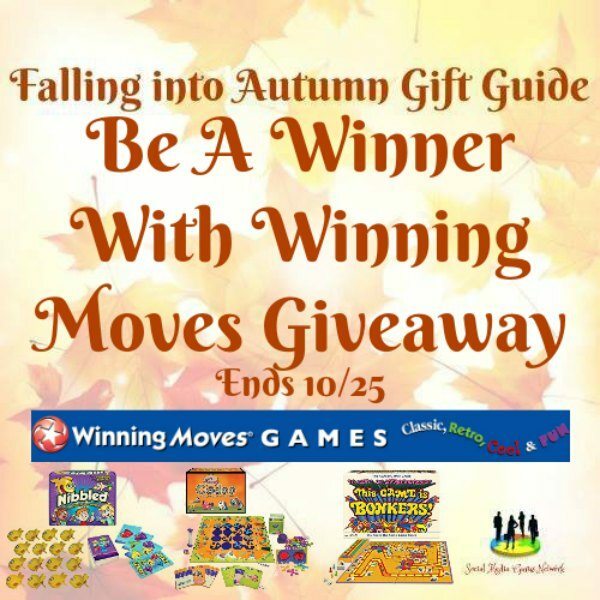 Be a part of a movement my bringing back Family Game Night as you check out these games from Winning Moves. Some may be even familiar from your own childhood. Grab your favorites for your own home or to set aside for gift-giving. You can also try to win some in the giveaway!